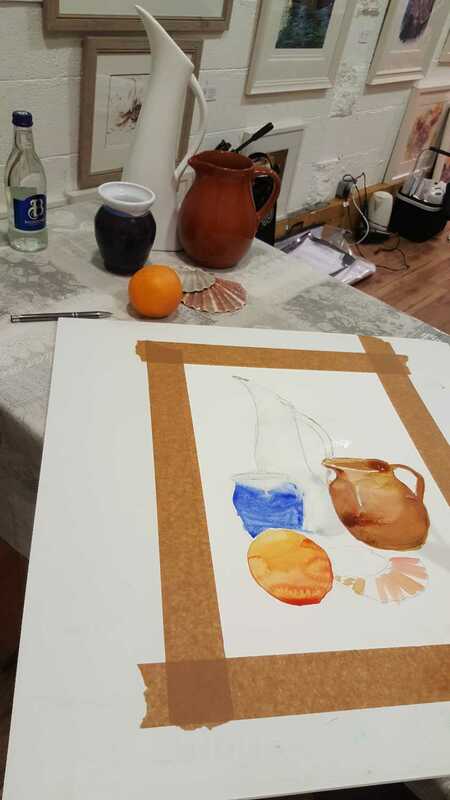 Interested in learning watercolour with me? 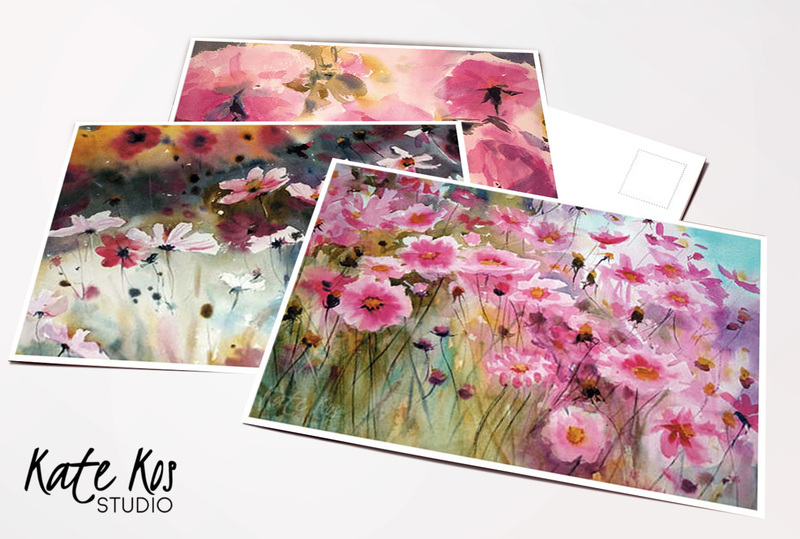 Here you can register your interest in learning the art of watercolour painting with me. Just fill up the form below and then when I have the courses in place and know what’s available I will email you and see if it suits and if you’re still interested. 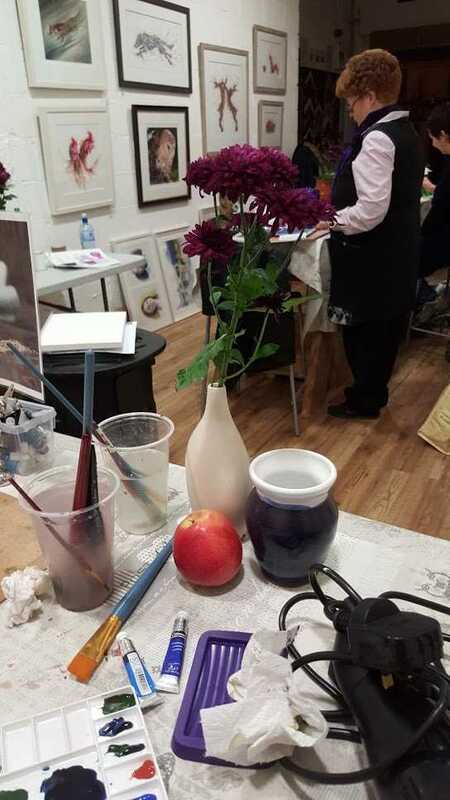 I teach 8 week evening watercolour courses in Gorey, co. Wexford. 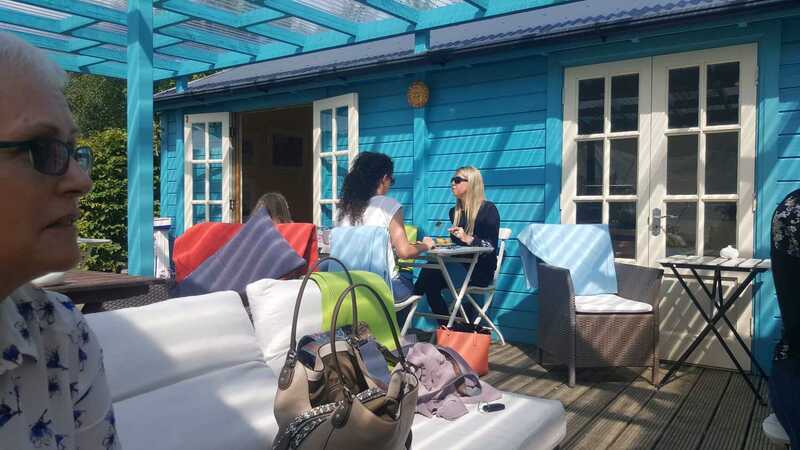 Classes are 2 hours long in a relaxed atmosphere with a short break for a cuppa! The price of the whole course is €200 normally paid at the first lesson or online. 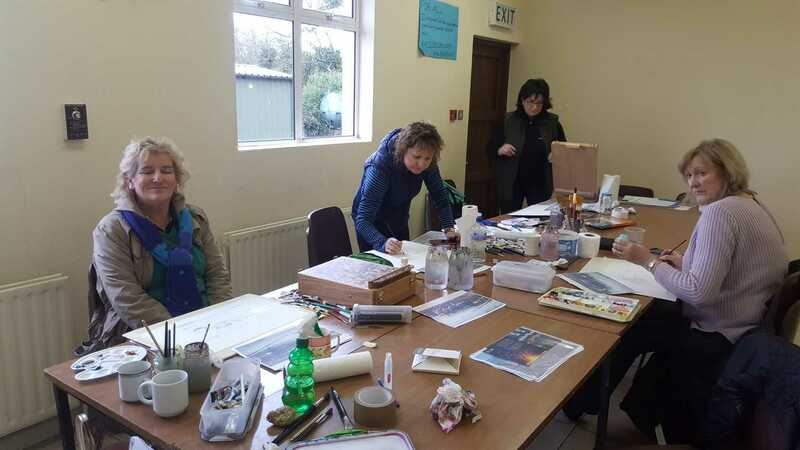 For beginners courses you don’t need to bring anything for the first or second lesson – I supply all materials you’re going to need and will explain what to buy etc. The groups are kept small, limited to 5-7 students so you will get the individual attention you need in each class. 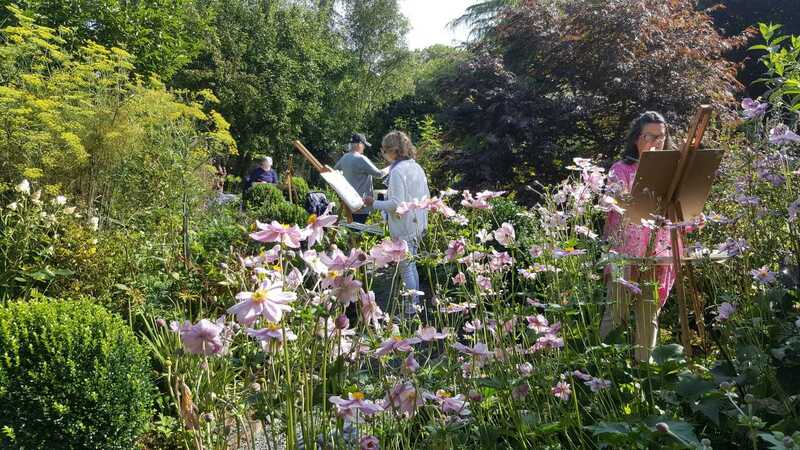 I’ll be giving watercolour workshop at Art In The Open – plein air painting festival in the summer. 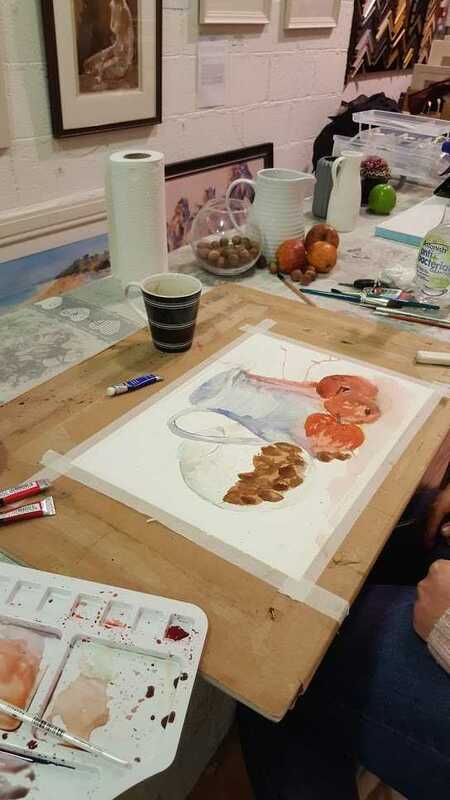 This workshop is aimed at artist that have already tried watercolour and want to improve their skill. Bring your own materials. 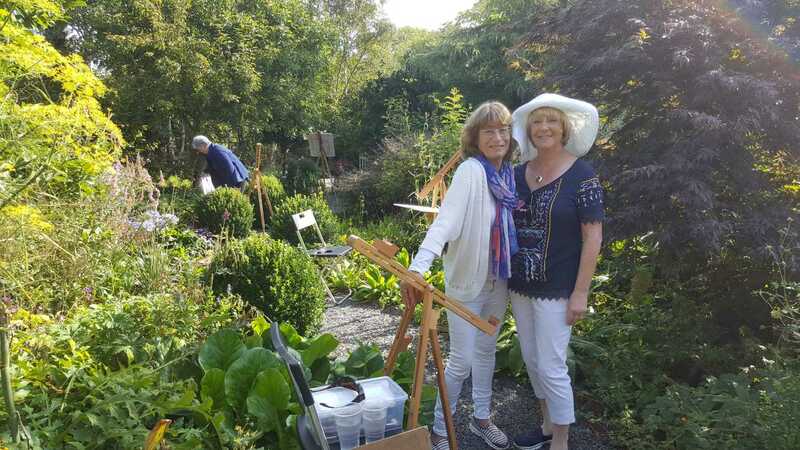 Every Thursday morning throughout the summer I organize Paint Along classes in Kilmurry Nursery. 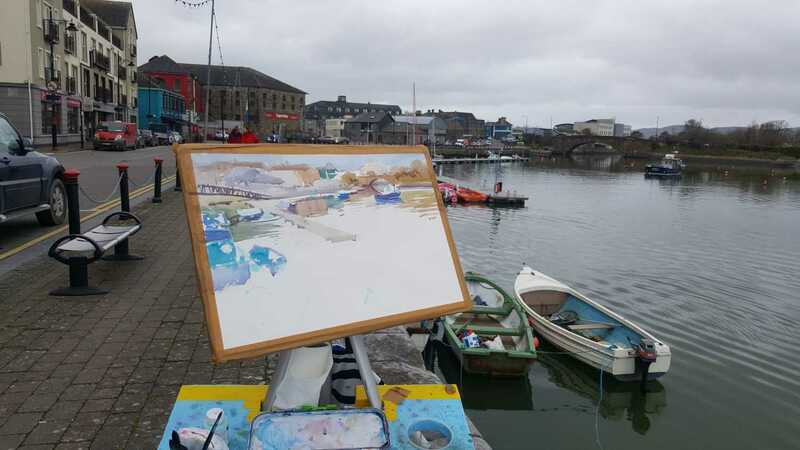 These would suit a total beginner, someone that have never painted before and who wants to try it just to see if she or he is going to like it. 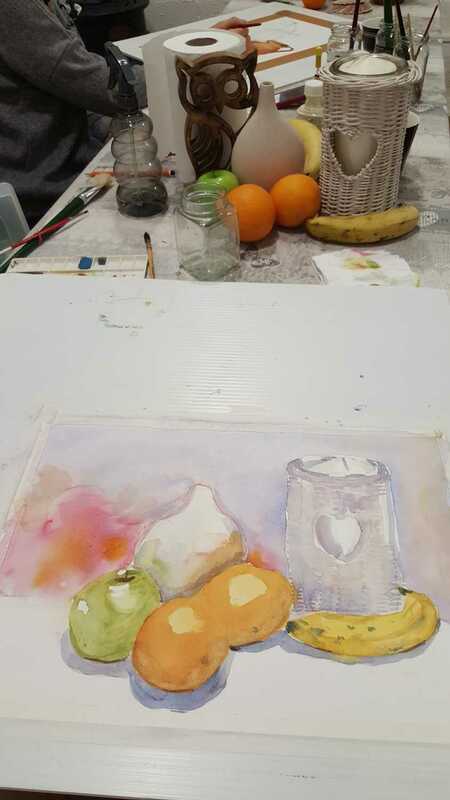 Its also a great way to refresh your skills if you haven’t painted in many years. 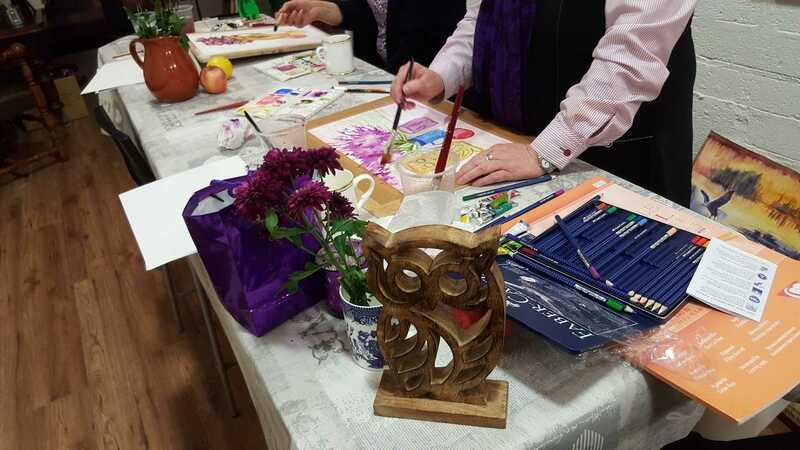 I supply all materials, easels, boards, paints, brushes etc, classes are in a relaxed atmosphere and we stay for a cup of tea and a slice of cake after (included in price). These lessons are €30 each. If you are interested and would like to be reminded in the summer please fill in the form below and select “paint-along classes”. 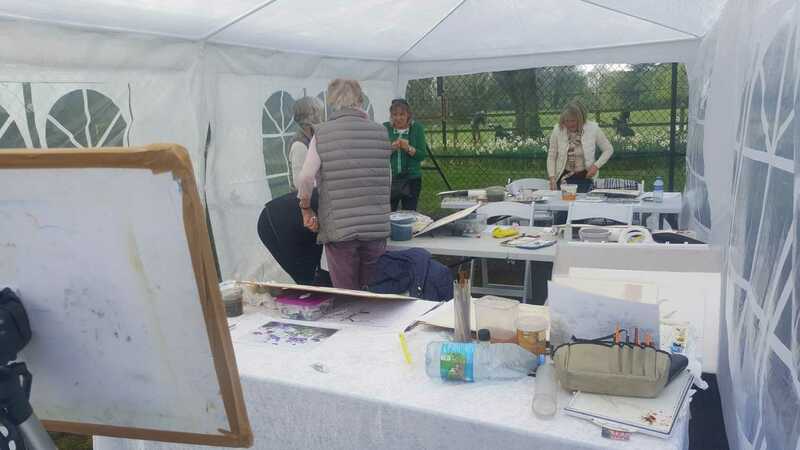 A raw recruit who didn’t know yellow and blue made green  I am now a Watercolour enthusiast having enjoyed Kate Kos’s Watercolour Classes over the last 4 years. The sheer joy of this medium is addictive. It has the reputation of being a difficult medium but like any new skill, it just takes a bit of practise that is fun and very exciting ! 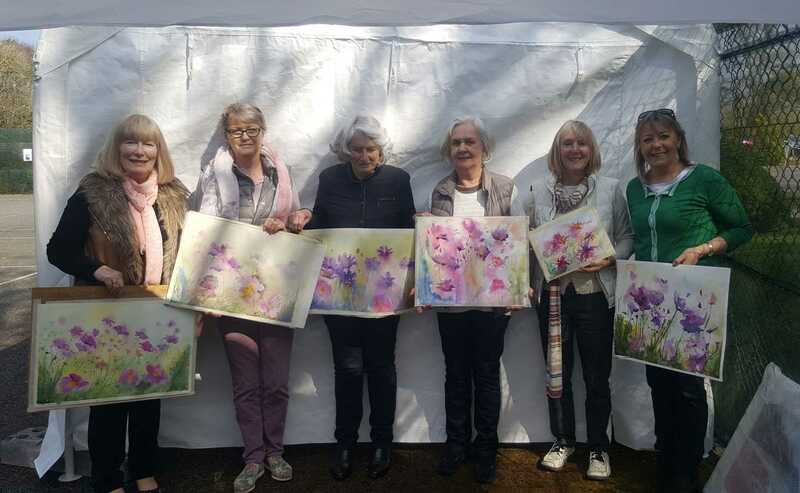 I thoroughly enjoy Kate’s watercolour classes – her passion for watercolour has been contagious and her relaxed, friendly and encouraging personality made it so easy for a beginner like myself to settle in so easily. We have all became a great bunch of pals over the years and I wouldn’t miss Kate’s classes for the world. 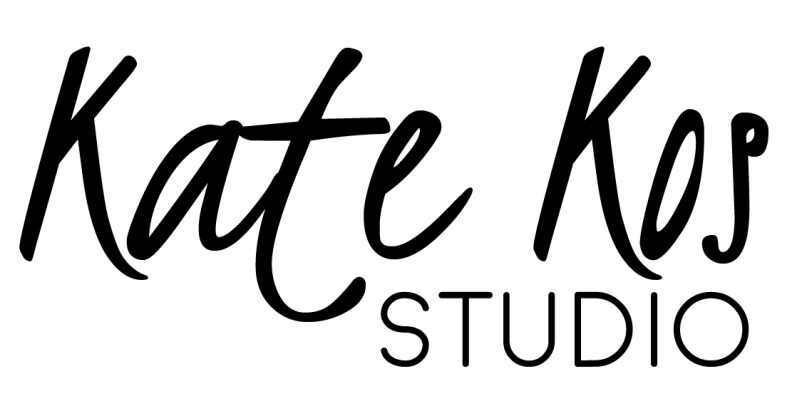 Thank you Kate I have learned so much!